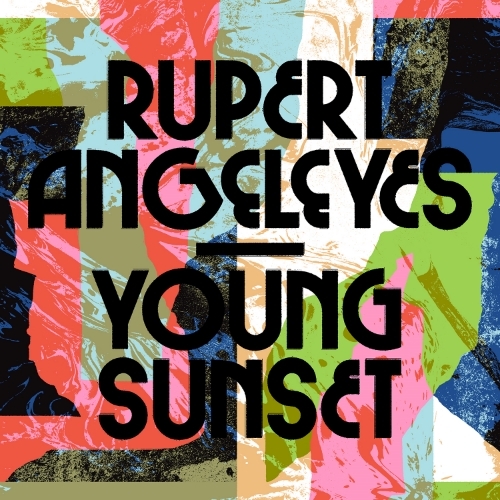 RUPERT ANGELEYES TO RELEASE "YOUNG SUNSET"
Forged Artifacts is incredibly excited to announce the release of Rupert Angeleyes' long-awaited LP, Young Sunset. Taking cues from the likes of Roy Orbison, The Kinks, and other classics, the 10-track album is simply one of the finest psych pop collections of the year. We'll be releasing the album digitally and on limited edition color-in-color wax (Beer n Black). Have a listen to the first single, "Jealousy," via Stereogum and feel free to pre-order the record!